Nintendo Famicom Cart. published 26 years ago by Hudson Soft. 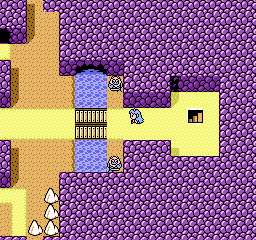 Momotarou Densetsu Gaiden © 1993 Hudson Soft [Hudson Group].